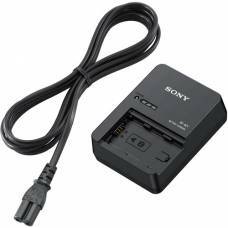 This battery charger features a retractable plug and compact form factor for convenient storage and portability. 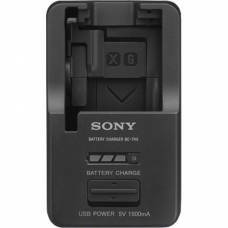 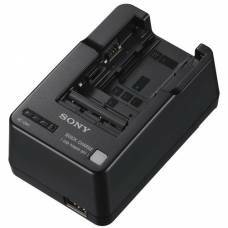 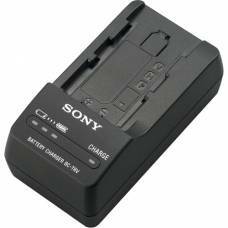 Charge up your NP-FZ100 batteries with the Sony BC-QZ1 Battery Charger from Sony. 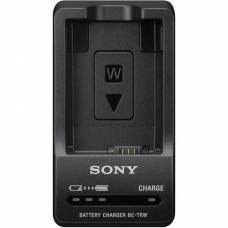 The Sony BC-TRW W Series Battery Charger features a retractable plug for easy storage and travel.